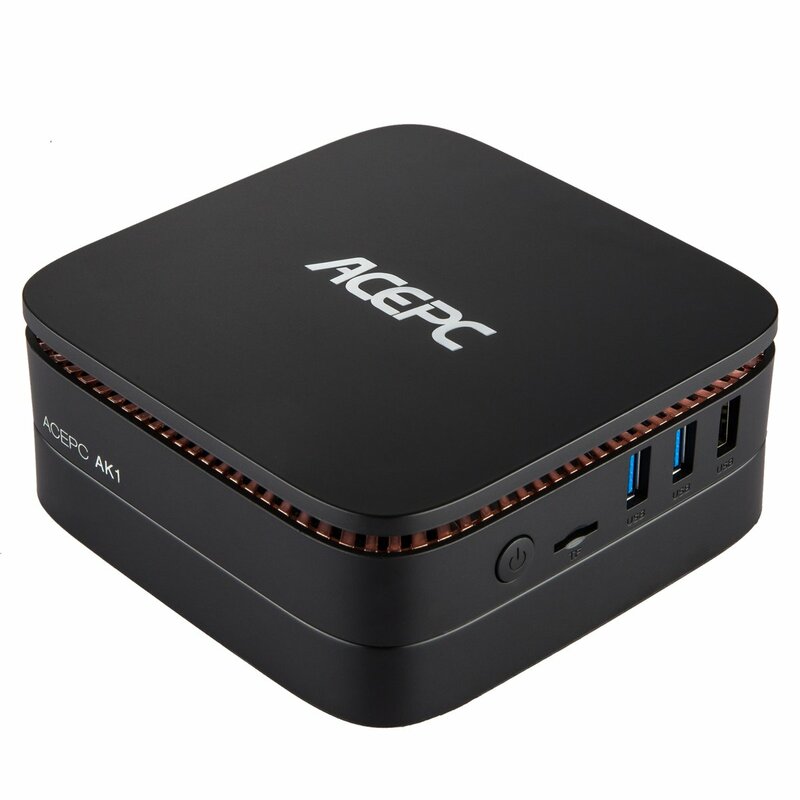 ACEPC AK1 mini desktop has a charcoal-gray finish with a stylized ACEPC logo across the lid. Around the top of the mini desktop is a vent for heat and air, but ACEPC adds some functional flair with copper cooling elements that double as visual accents. 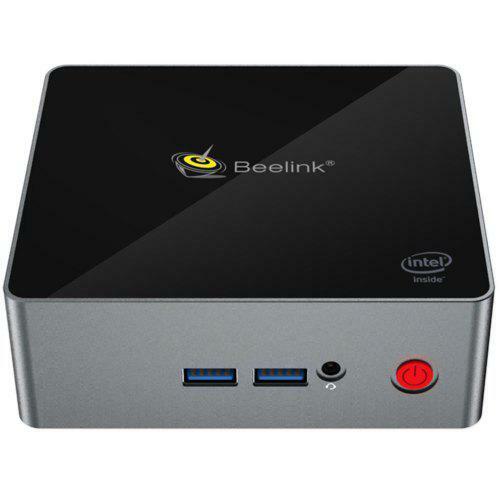 At this moment, people can buy ACEPC AK1 4+32GB version, and this entry-level product is enough for Mini PC beginners to start a new computing experience.